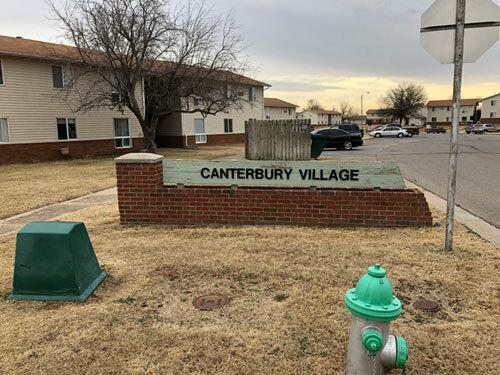 Canterbury Village is an inviting multi-family housing community in beautiful rural South Central Kansas. We offer 1, 2 and 3 bedroom, comfortable units with large yards in a warm and welcoming small town environment. Pets and service animals are welcome. A large laundry room is provided for the convenience of all residents. 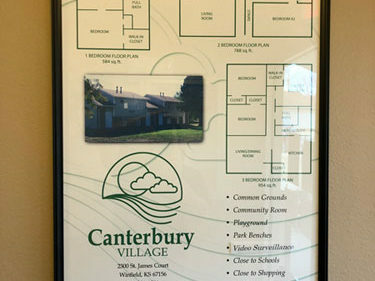 In addition, Canterbury has a large community room is perfect for gatherings. Our location allows easy access to local bus services, nearby grocery stores, downtown shopping and community library. 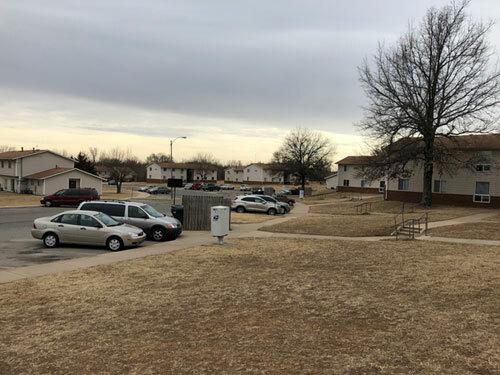 Winfield offers many things to do no matter your interests: For the nature lover — go a few blocks and take a stroll thru any of our beautiful parks. Island Park on the north side of town offers a refreshing respite on a hot summer day, sit for a while in the Peace Garden enjoying the beautiful plantings and flowers, reserve one of the 3 pavilions or shelters for a family get together, the kids will enjoy the wonderful playgrounds or bring a fishing pole and try your luck! Island Park also offers one of the most enjoyable Christmas light shows around! Other local sites of interest include the Kansas Vietnam War Memorial and the Stone Bridges of Cowley County. For the adventurous, visit the Wheat State Wine Co., or schedule a trip with Prairie Outfitters and Excursions! Or, you could always take a history class at Southwestern College which also is home of the Winfield Aquatic Center; a fun family destination! For the sports enthusiast —we boast a nine-hole golf course and an extensive Parks and Recreation program. 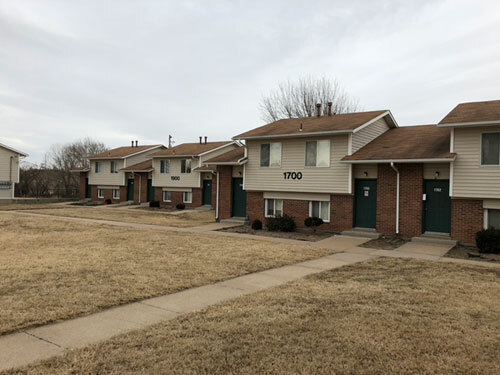 Winfield is a charming small town; conveniences such as our Super Wal-Mart, public library, gas stations, restaurants and eight screen movie theater are all only minutes away. If your ideal is peaceful country living combined with a fun and happening small town then you’ll love Winfield! We welcome you to visit us Monday thru Friday anytime between 8:00 am and 4:00 pm. You won’t be disappointed.